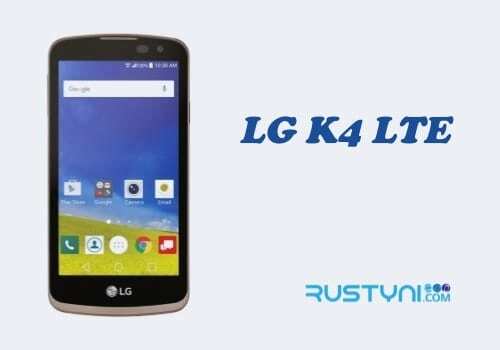 The proper way to perform factory reset using soft reset and hard reset method is a useful information that everyone needs to know and here we will discuss how to do it on LG Optimus Zone 3. 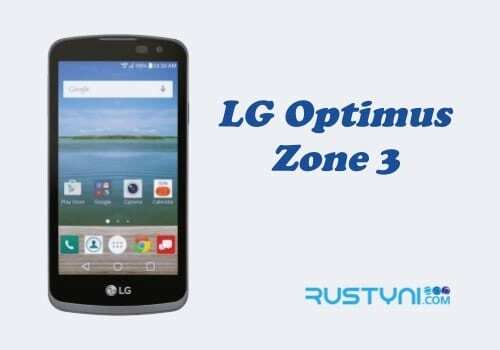 Hard Reset LG Optimus Zone 3 – Factory reset will bring any phone including LG Optimus Zone 3 back to its original settings, just like when it fresh out of the factory. Why do people want to perform a factory reset, not with all valuable data, apps and personal setting they had on their phone? There are two answers to this question. First, to clear all data especially personal data that was stored on the phone so the phone is ready to sale. 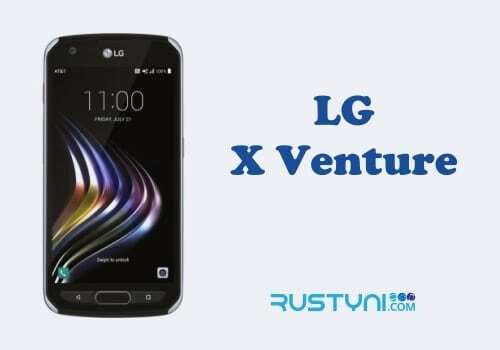 Second, it will help to clear any issue and problem regarding phone performance. Everyone have different reason on why they want to perform a factory reset and for whatever reason it was, it is important to learn how to do it. Scroll down until you find “Backup and Reset”, and then tap it. Tap “Factory Data Reset”, and then tap “Reset Phone” option. Enter your sequence code if you have one. Tap “Delete All” and then “OK” to confirm the action. Restart the phone after the process is complete. Boot the phone into Recovery Mode. Using Volume button, navigate through the available menu and highlight “Wipe Data / Factory Reset”. Confirm it as necessary. Remember to use Volume button and Power button to work on this mode. Wait for the process to complete and when it’s over; reboot the phone to normal mode by choosing “Reboot system now” option that is available in Recovery Mode menu. Before performing a factory reset, always back up everything so you won’t lose any of valuable files you have in there. The whole process will take a couple of minutes depend on the phone itself.